"Today's race went well. I stuck to a strategy of riding threshold on the flat sections, above threshold over the drags and climbs and using the descents for recovery. In hindsight I did set off slightly hard which caused me to suffer on the drags in the last 5 miles but otherwise my ride went exactly to plan. I really enjoyed the variety of the terrain. The course had drags, flat sections and fast descents which kept the race interesting and served as a distraction when the effort started to bite! The conditions were great on the day, dry, sunny and just a bit of wind that seemed to both assist and hinder in equal measure. I was not too surprised to take third. I have put in a lot of work over the winter and spent a lot of time riding my time trial bike. My season last year was hampered by illness but this year I feel strong and like I have struck the balance right. I have trained hard but also taken time to enjoy myself and this has kept me motivated throughout the winter. I have also been working with Kit Chamier of True Food to ensure there are no gaps in my nutrition and that my training sessions are properly fueled and I'm feeling the benefits." JR "My main target this year is to get results in National level Time Trials in order to qualify to represent Jersey at the 2018 Commonwealth Games. The British Cycling Under 23 Time Trial, the National 25 and National 10 are particular targets. I am also traveling to Gotland to represent Jersey in the Island Games with the aim of winning the Time Trial and also getting results in the road race and criterium." 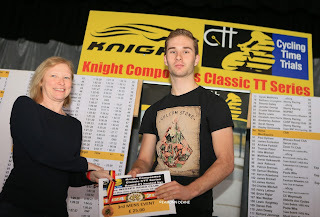 I do compete in road races and have had some success in the UK and France. In 2015 I finished 19th in the South Regional Road Race Championships. 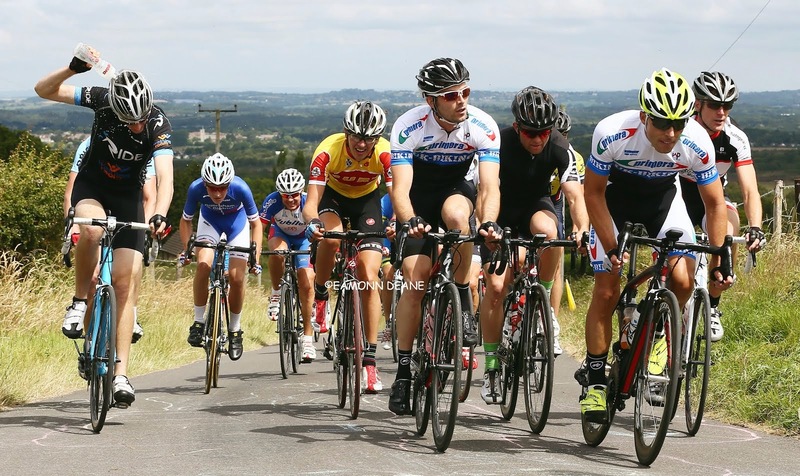 In February 2016 I finished 40th at the Grand Prix de St Hilaire du Harcouet, a 130km French Elite National. I went on to win the Revolve 24 Ominium event at Brands hatch in September 2016. 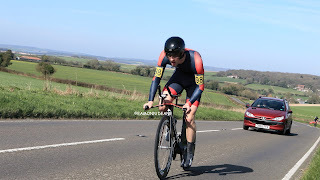 I hope to develop into one of the top time trialists on the domestic UK scene and to compete at the sharp end of competitions like the National 25. Ideally I would participate in more road racing on the mainland but the costs involved with travel mean I have to be selective about what I ride." Q WHEN DID YOU TRAVEL OVER FOR TODAYS RACE?/ TELL US ABOUT THE CHALLENGES OF TRAVELLING FROM THE CHANNEL ISLE TO THE ,MAINLAND? JR "I flew to Southampton on Saturday for Sunday's race. The main challenge of traveling to the mainland is expense but there is a lot of added stress caused by packing which often involves dismantling a bike, making arrangements in relation to accommodation, hire cars and booking flights which can sometimes be disrupted by fog, which is hassle my competitors based in the UK don't have to deal with.A major issue with coming from the Channel Islands is that it is not possible to race frequently enough in the UK to earn enough licence points to compete in top quality road races. Last year I also had my entry to the BC U23 TT champs refused which was especially frustrating as I believed I was deserving of a place." 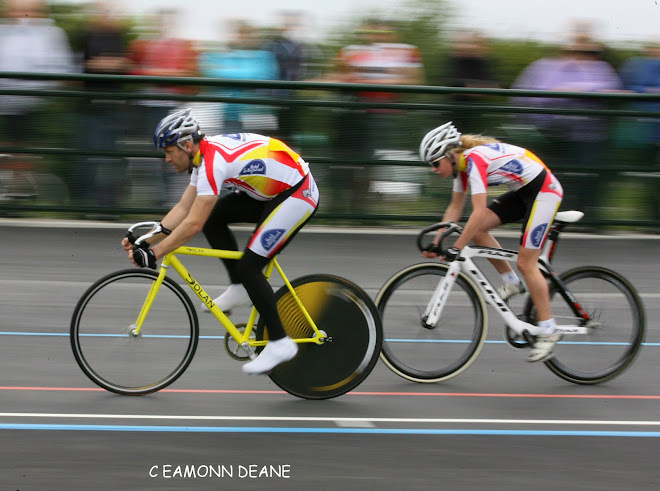 JR "I am coached by Chris Mcnamara of Trainsharp cycle coaching and I currently complete 10-12 hours of training a week. I have completed up to 17 hours a week in the past but I feel what I currently do is complemented by the physical work I do around the pool. I have learnt from experience that less can be more and I don't hesitate to rest up if I feel it is warranted. 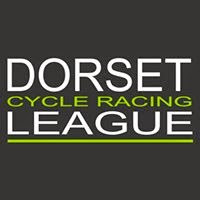 My favourite race to ride is my local 25 it's extremely technical and has countless bends to keep you engaged and always seems to be over in a flash! " Q Quick fire round : WORK? FOOD? MUSIC? JR "I am currently working as a lifeguard however I will be starting a role as a Trainee Fund Administrator from April 10TH"
"The red hot chili peppers have to be my favourite band but I listen to all sorts! For training I often listen to house, drum and base and trance. Chase and Status have helped me through loads of interval sessions! There's always a bit of rap in my warm up playlist andfor a time trial to get me in the mood to smash it, it is usually something by Eminem! Q What about your support team? JR "I would like to say a massive thank you to the Caesarean Cycling Club and my family and friends for all their support! I would also like to thank Rich and Tony of Big Maggys Bike Shop for solving the issues with my bottom bracket at short notice and ensuring my bike was race ready!"